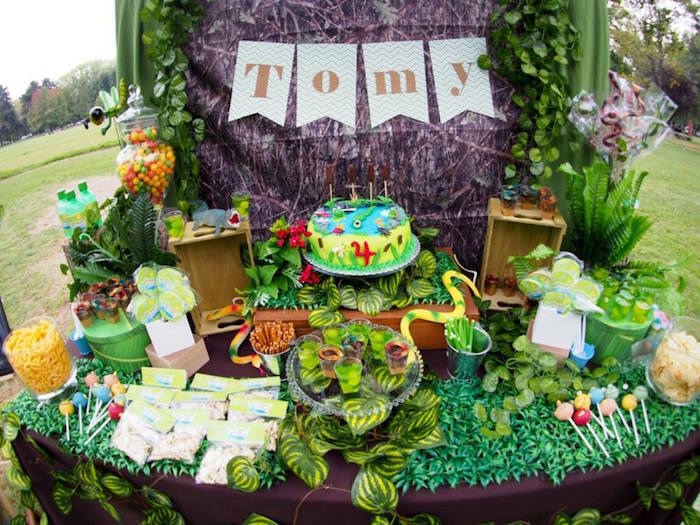 All little boys like to run around in fields and swamps searching for bugs and getting dirty right?? 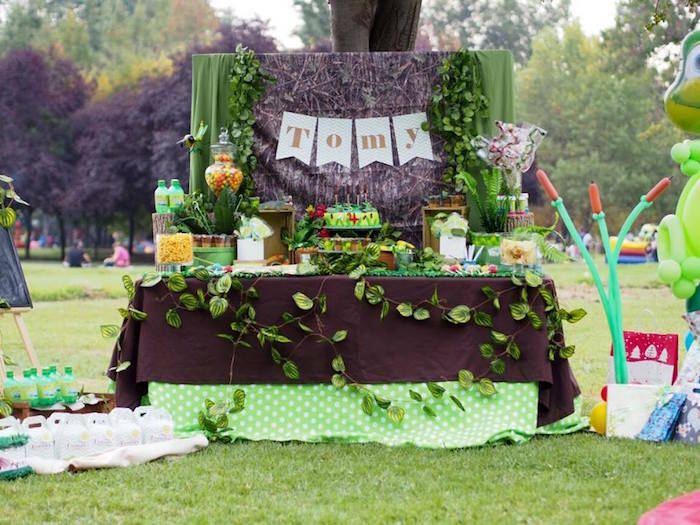 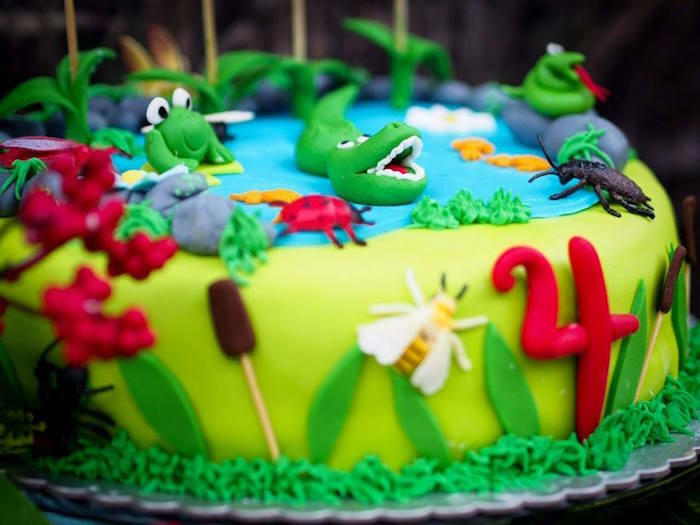 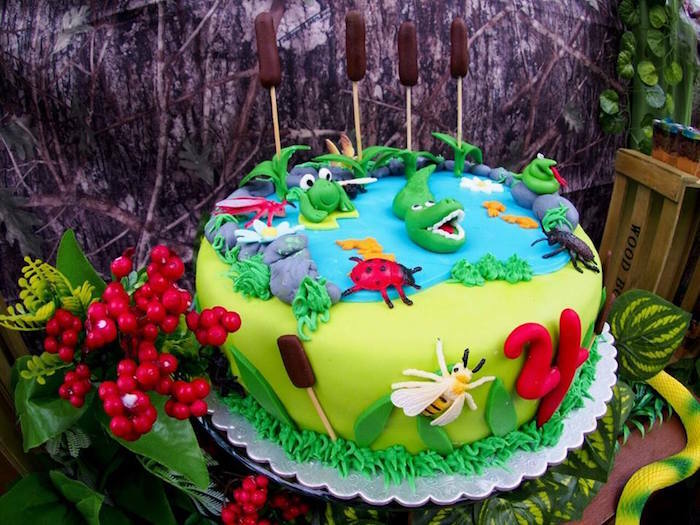 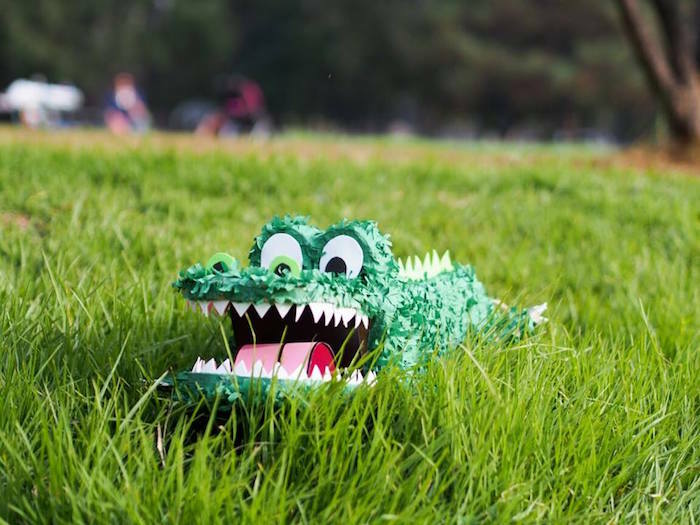 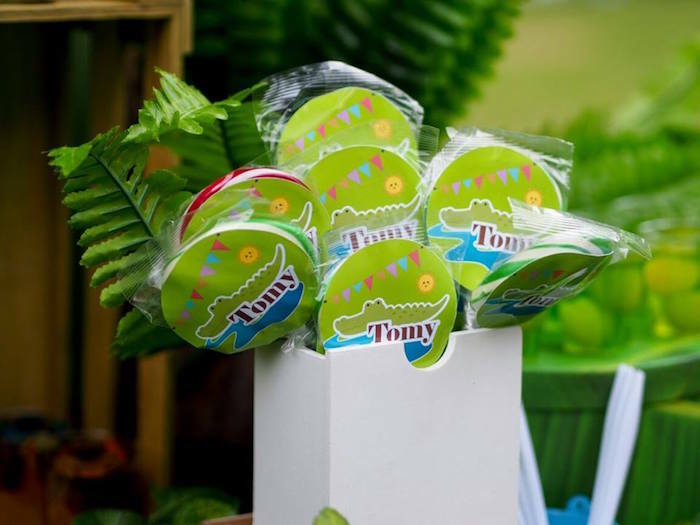 Well this Crocodiles & Insects Birthday Party submitted by Fancy Eventos out of Santiago features ideas + details sure to give any little guy the bug for adventure! 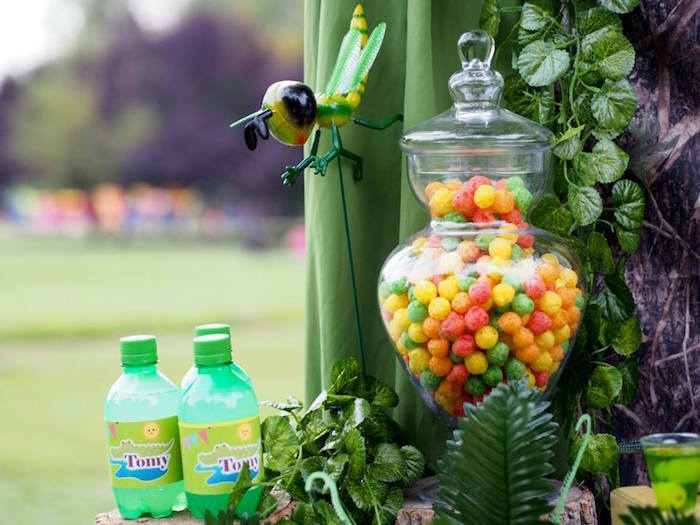 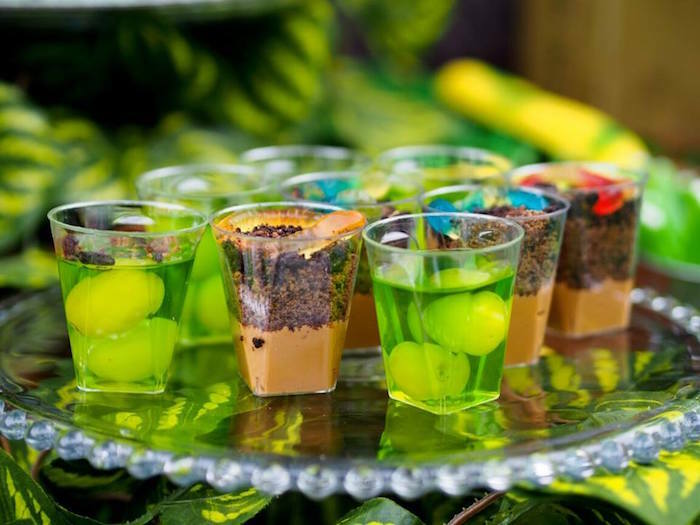 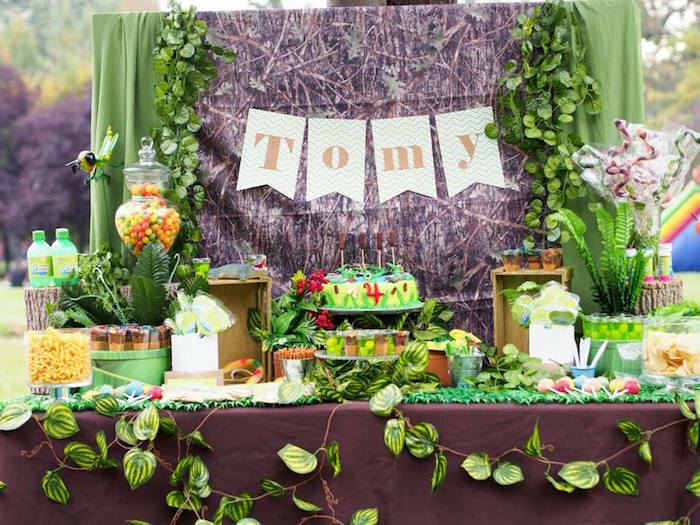 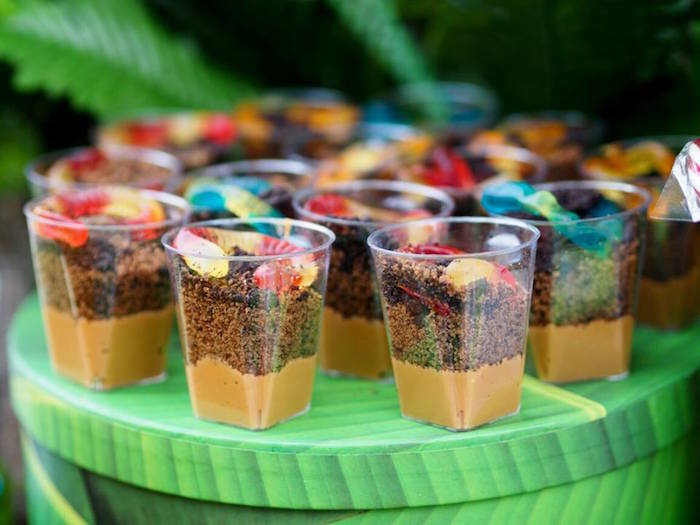 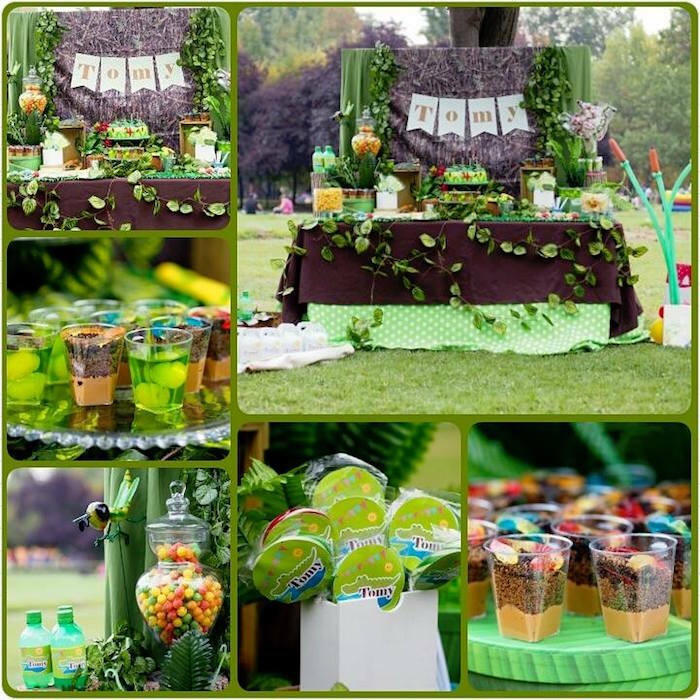 Covered in green foliage and showcasing swamp-like sweets, this party is an occasion to study up on for your next reptilian + bug themed event!